La Lagunilla is a historic quarter located in the center of Mexico DF. It is a curious touristic place of Mexico famous because of its three markets, built in the 1913. The first one is a food market, the second one is dedicated to clothes and fabrics and at the third one you can find furniture and more antiques. Its visitors state that in Lagunilla you can find almost everything. Originally, the market was used to supply two ancient colonies settled in Mexico DF and it was dedicated principally to the sale of groceries. It experienced a huge growth that caused its rebuilding in the 50’s decade to place all the offer. Sundays are the day when you can enjoy the market the most because tianguis are placed on the streets. There you can find from fruit to guitars, passing through lamps and cheap jewelry. The tianguis attract thousands of curious people, occasionally buyers, antiques experts and tourists. The phenomenon of La Lagunilla is still trendy although the growth of the city and the passage of time. 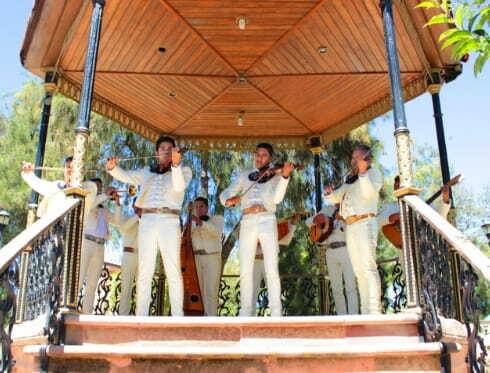 Trading is a very firm tradition among the Mexicans that does not have to do with the social condition. All kind of people go to the market, either for necessity or for extravagancy. 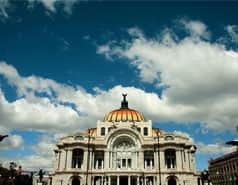 If you are on the historic center of Mexico DF, do not hesitate to visit this touristic place of Mexico. 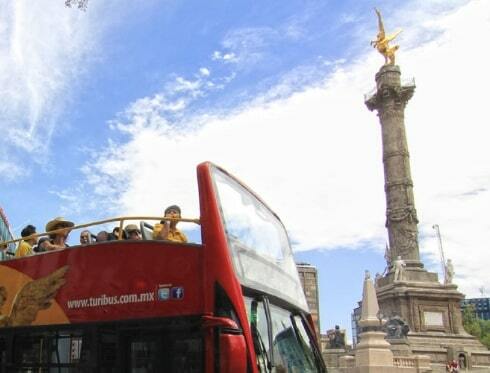 Our tourist bus hop-on hop-off allows you to access the market while you enjoy the panoramic visit of the whole city. Take the Basilica itinerary and get off at the stop 2. You will get to La Lagunilla in less than 10 minutes walking distance.